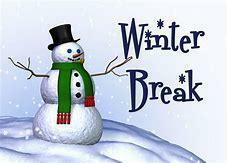 Last day of school is Friday December 14, 2018. First day of school is Monday January 7, 2019. Please bear in mind e-mails to Verdugo's personnel may be answered sporadically during winter break.